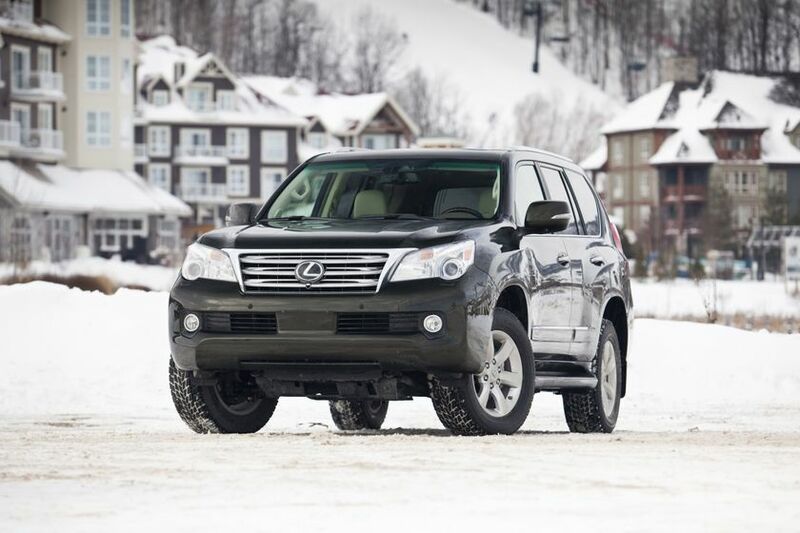 (VANCOUVER) – Vancouver International Auto Show attendees can get a glimpse at the go-anywhere, do-anything luxury SUV - the all-new 2010 Lexus GX 460. 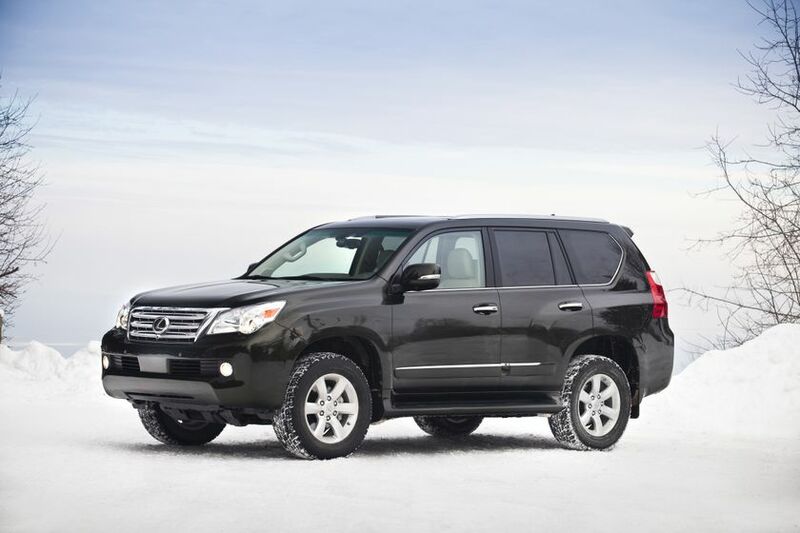 The second-generation GX 460 is designed to excel at two roles. During the week, it delivers the luxury levels of comfort, convenience and versatility that makes it the perfect partner for an active Canadian family. 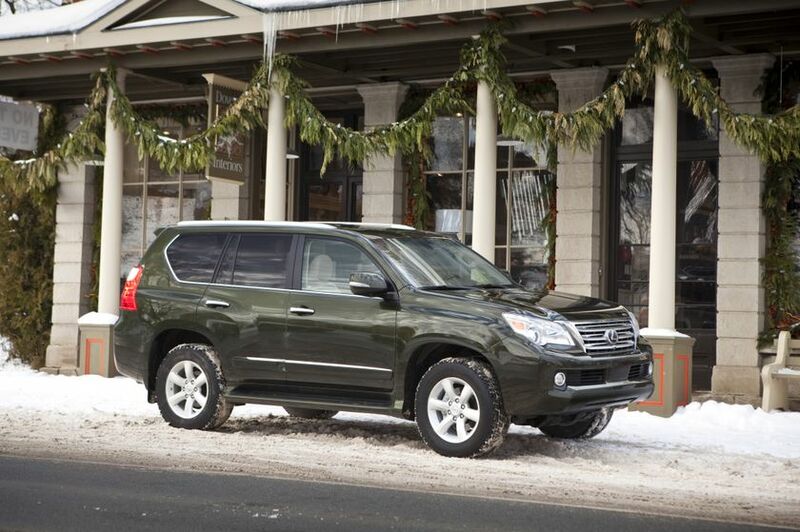 On the weekend, the GX is the family ticket to adventure, delivering uncompromised capability and safety. Performance upgrades that include a new V8 and six-speed automatic transmission with sequential shift that provides 14 per cent more power yet is 11 per cent more fuel efficient than the 2009 model year vehicle it replaces. Advanced handling and control of a genuine off-roader through available Crawl Control, the Kinetic Dynamic Suspension System, Multi-Terrain Select and other technologies. A long list of exterior and interior upgrades that contribute to comfort, convenience, utility and luxury, including 18 inch wheels, heated and ventilated front row seats, Smart Key Access with Push Button Start, integrated back-up camera, and much more. Enhanced safety for all with Active Front Headrests with whiplash protection, plus a segment-leading total of 10 airbags, including front seat knee airbags and second row side airbags. The whole is wrapped in a package informed by the Lexus L-finesse design language to create a new GX that embodies strength and quality in equal measures. Lexus guests can see the new GX 460 – with a starting MSRP of $68,500 – at the Vancouver International Auto Show - March 30 - April 4 at BC Place Stadium.